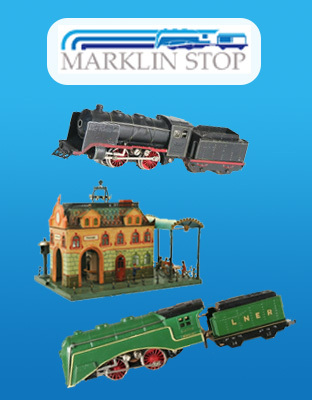 Here are two catalogs from the early production of HO scale in the years 1936 / 1937. Both catalogs for the USA market. 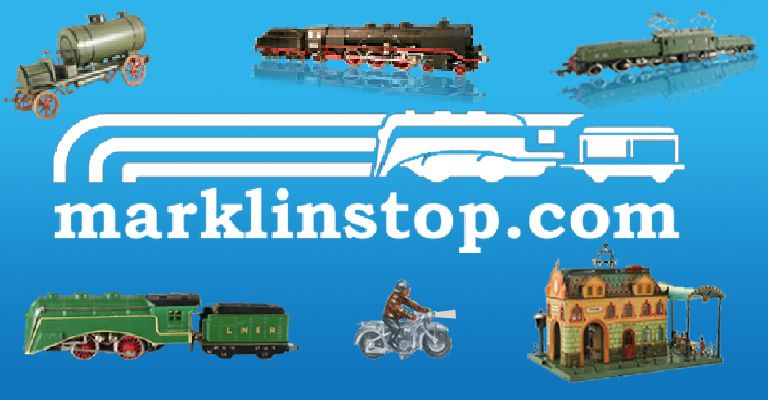 A two page pricelist and letter from the 1930s to USA customers of Richard Marklin Toys also seen below.